Parents who decide they would like their child to learn the Suzuki way must be prepared to be actively involved in lessons and with practice at home. Parents need to make sure their child is listening most days (ideally daily) to the recommended music recordings. This enables their child to learn to play by ear first, just as a young child learns how to speak by listening. Once a piece is completed it becomes a review piece so that students can go on polishing it while learning new pieces. All pieces are memorised. 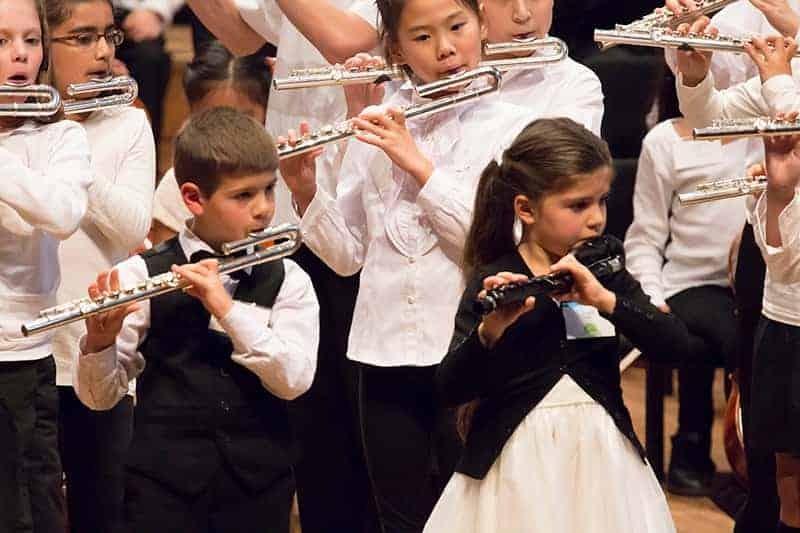 Patience, persistence, focus and many other desirable character attributes are developed while learning the Suzuki way, and in fact, this is considered the cornerstone of the Suzuki method. Suzuki students participate in group lessons on weekends 1-2/ each term. They have the opportunity to perform a solo with a piano accompanist once a term and are strongly encouraged to participate in workshops 1-2/ year in the school holidays. Suzuki students also perform in a large combined concert once a year in Auckland’s Town Hall. Membership of the NZ Suzuki Institute is required to participate in the above Suzuki activities.